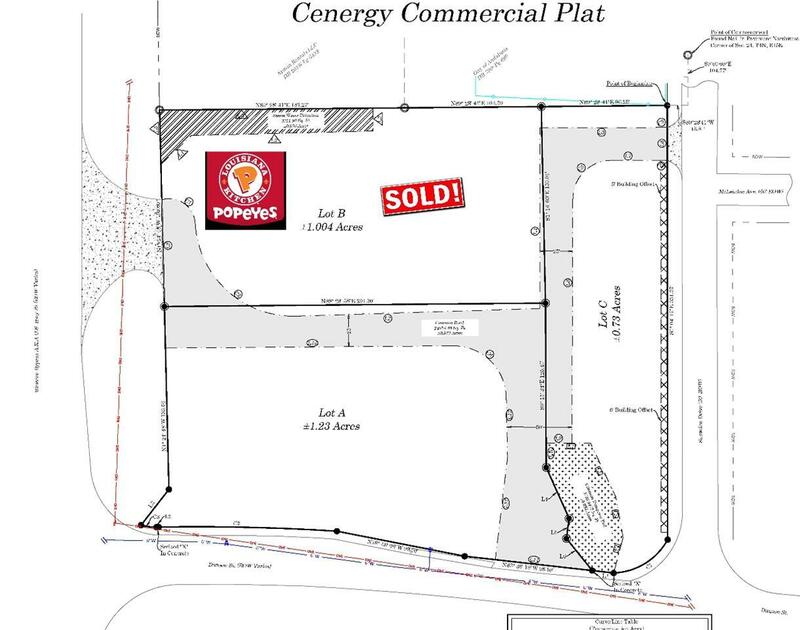 Subject parcel is Lot C of plat development for corner property. Lots A & B are Sold. Interior road into platted development will access off Bypass and go between Lots A & B and go out to Dunson St. Lot C will also have access to these entrances as well as have access out to Snowden. 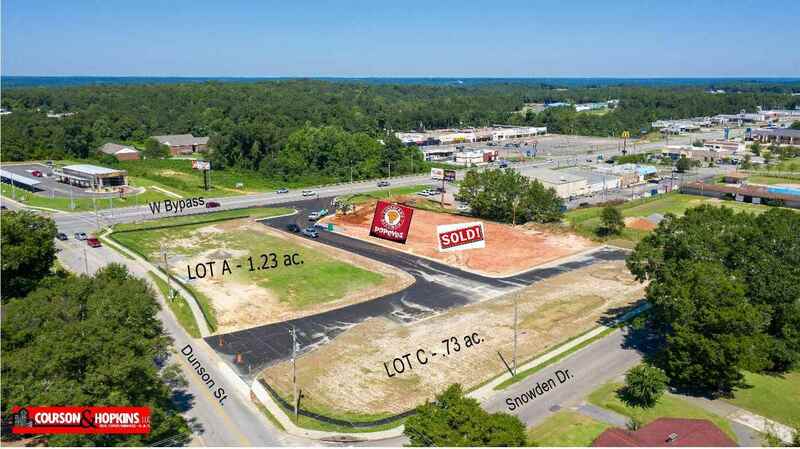 Dynamite development parcel with good visibility from Bypass and three streets for access; ideal for food service, multitenant office or retail store front building. 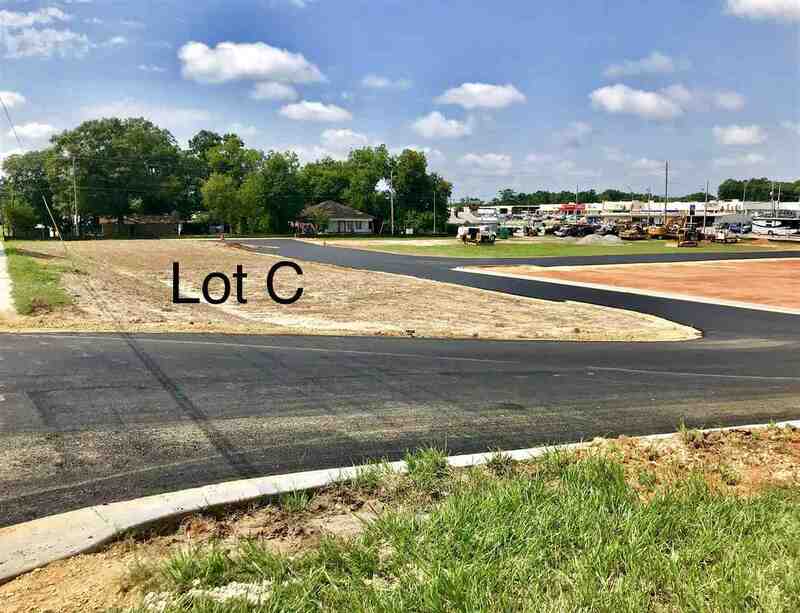 Interior road will be constructed by March 31, 2019 and construction on Lot A and C will begin by late April.